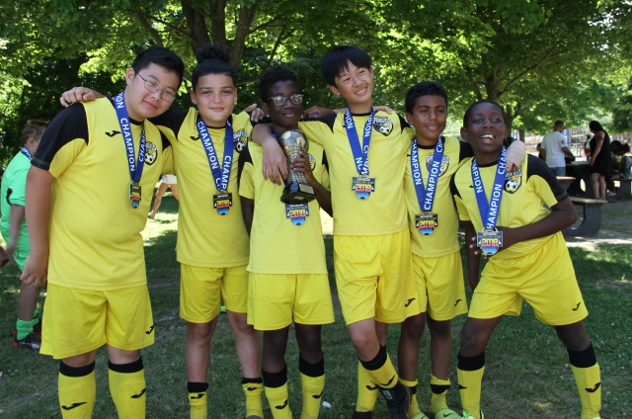 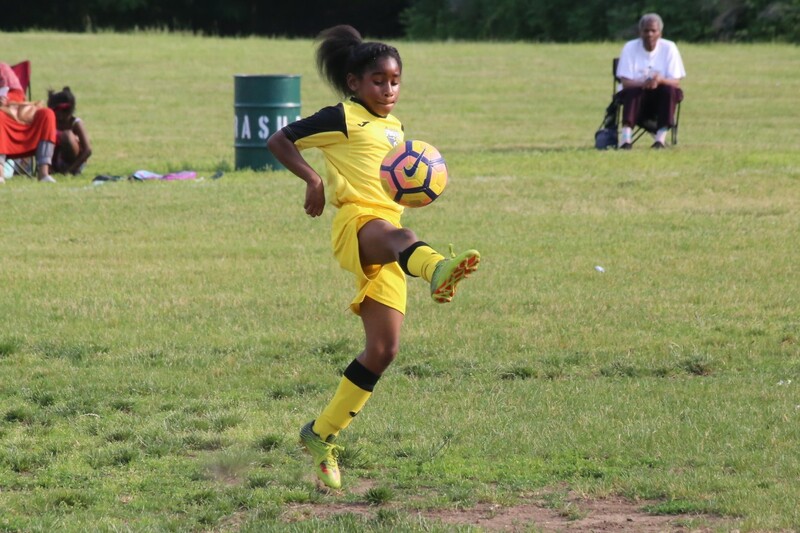 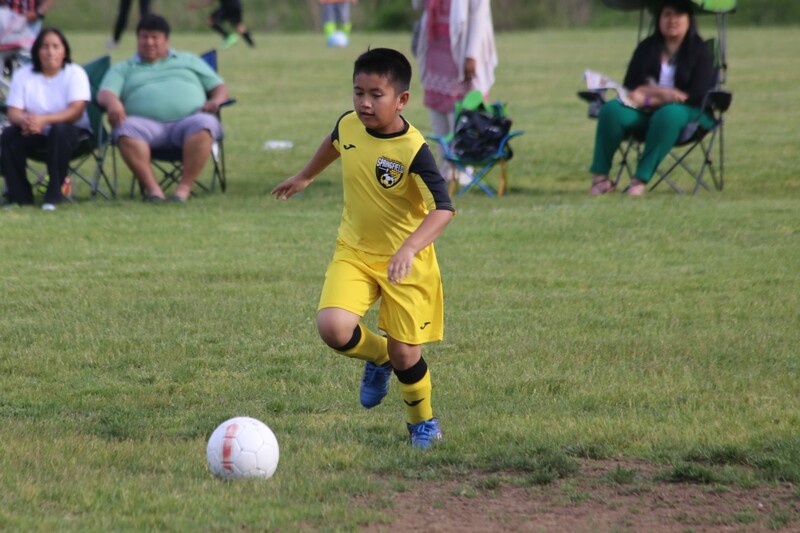 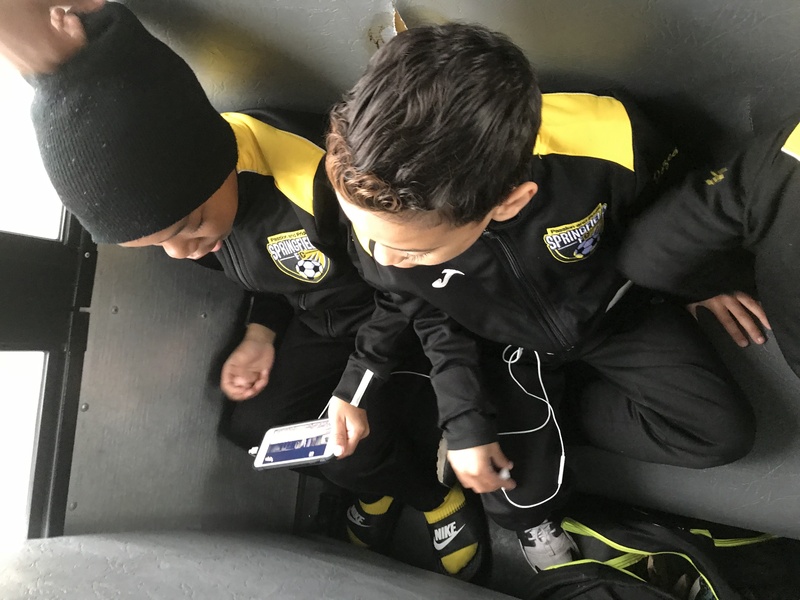 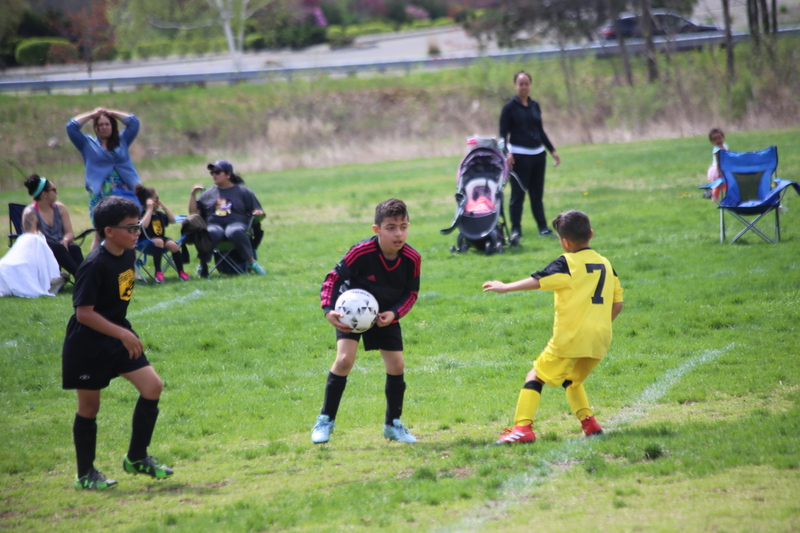 The Player development Program is for U6 players to develop their skill and understanding of the game before they participate in a competitive matches. 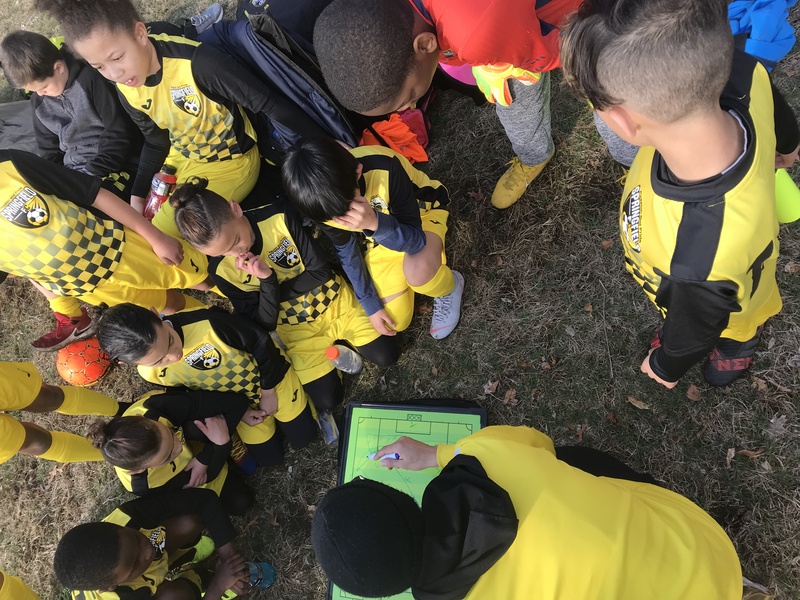 This program has been very successful as players get age appropriate coaching, practice with players in their age group and/ or skill level and develop in a safe professional environment where their confidence can grow. 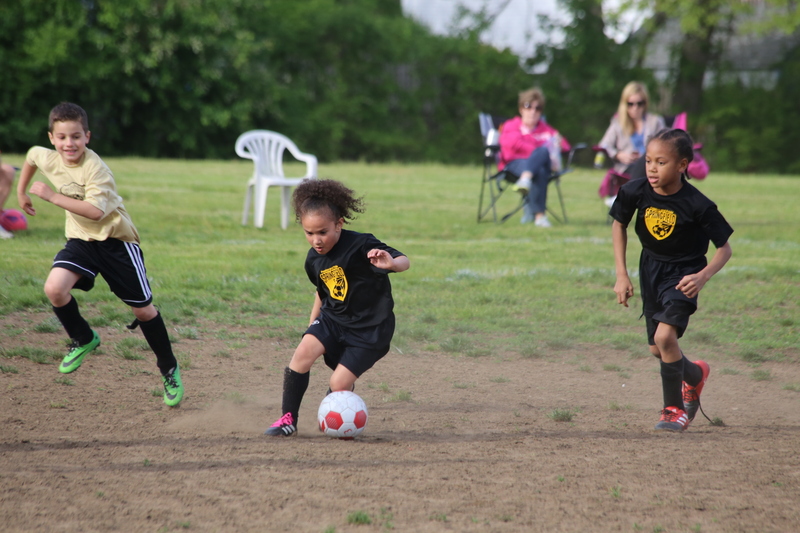 As their skill and understanding of the game grows, so does their confidence level. 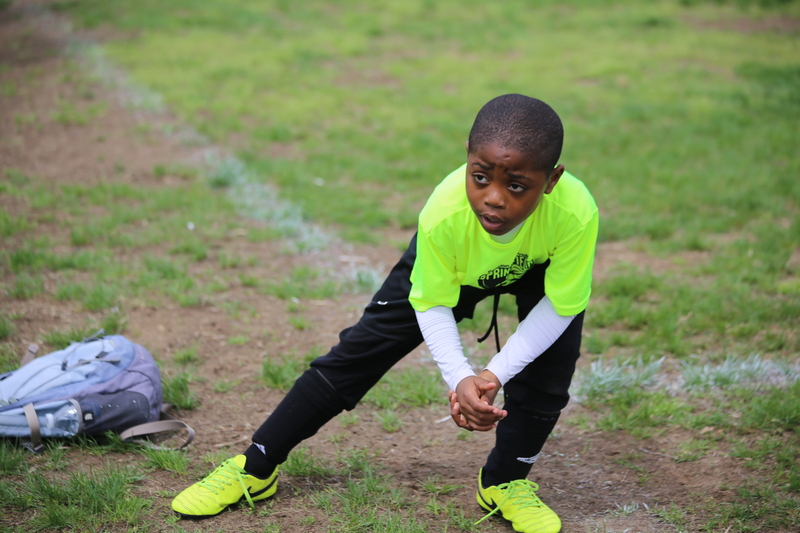 The key difference between a good player and great player is confidence! 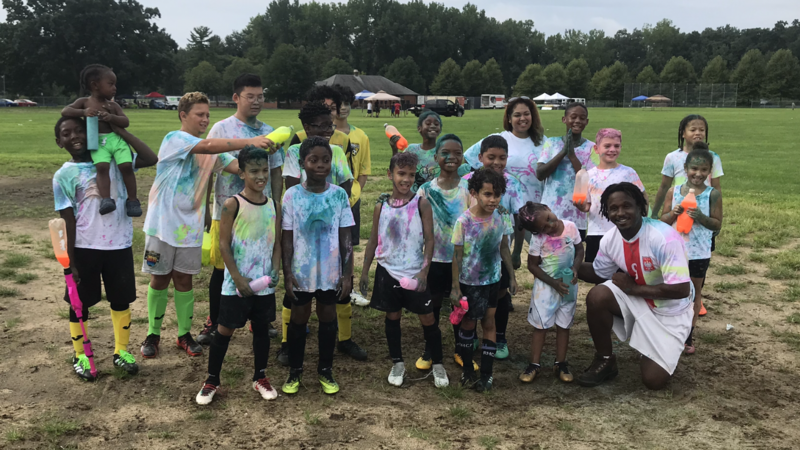 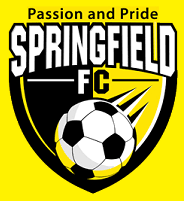 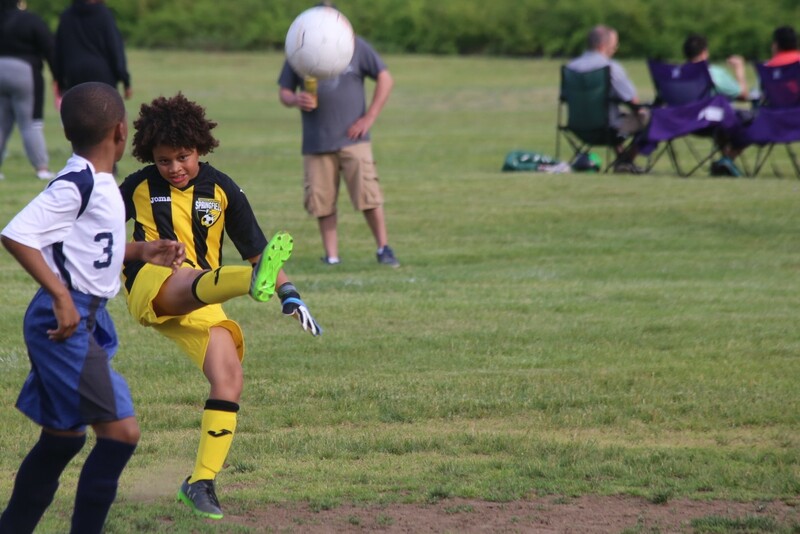 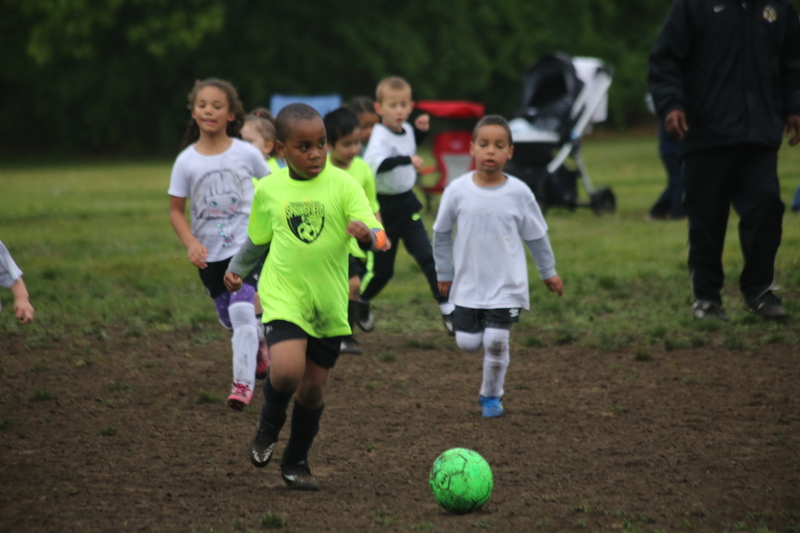 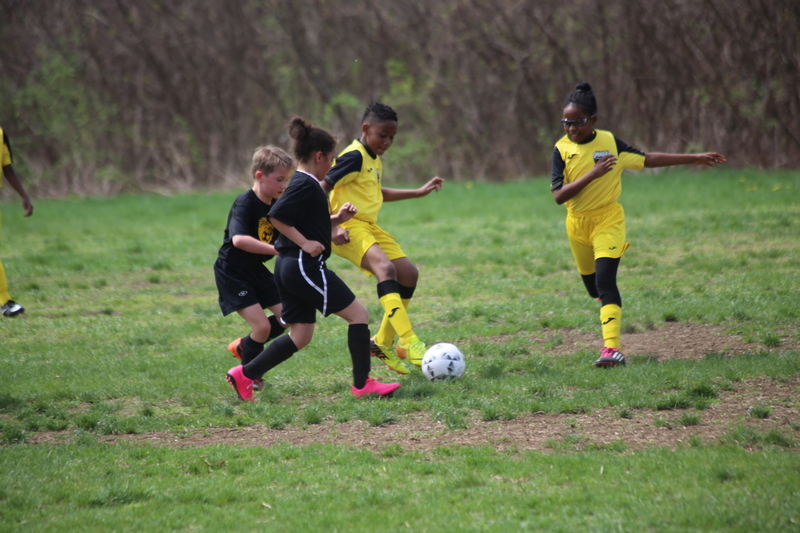 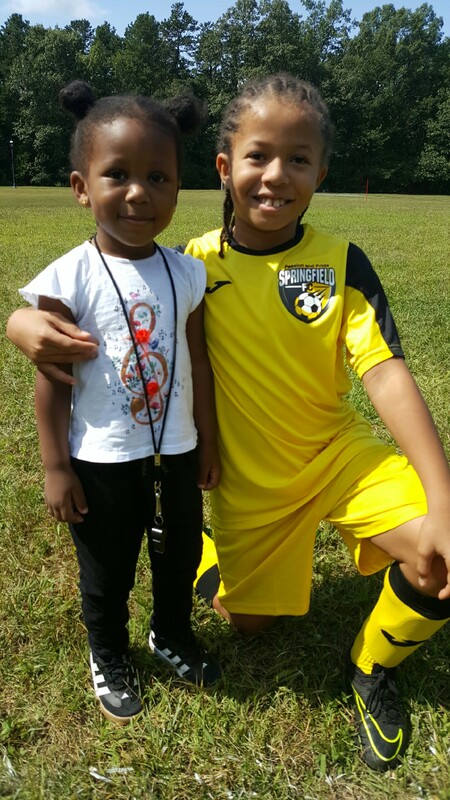 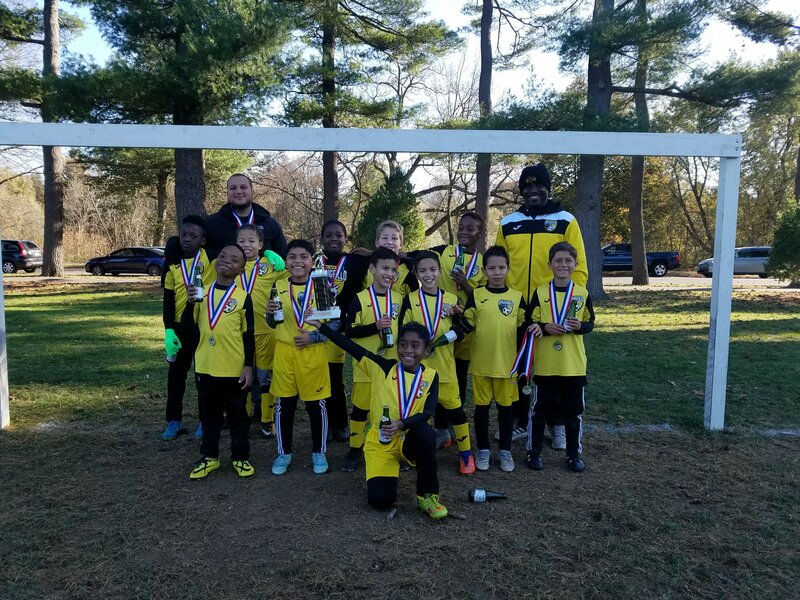 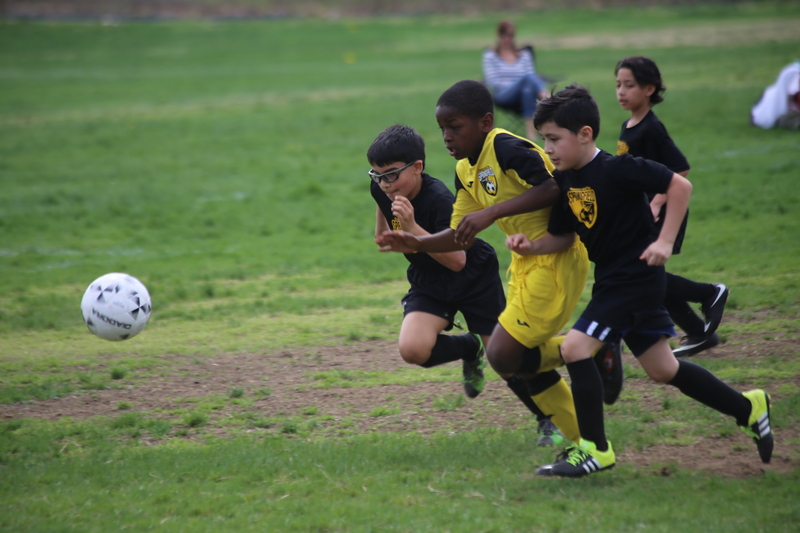 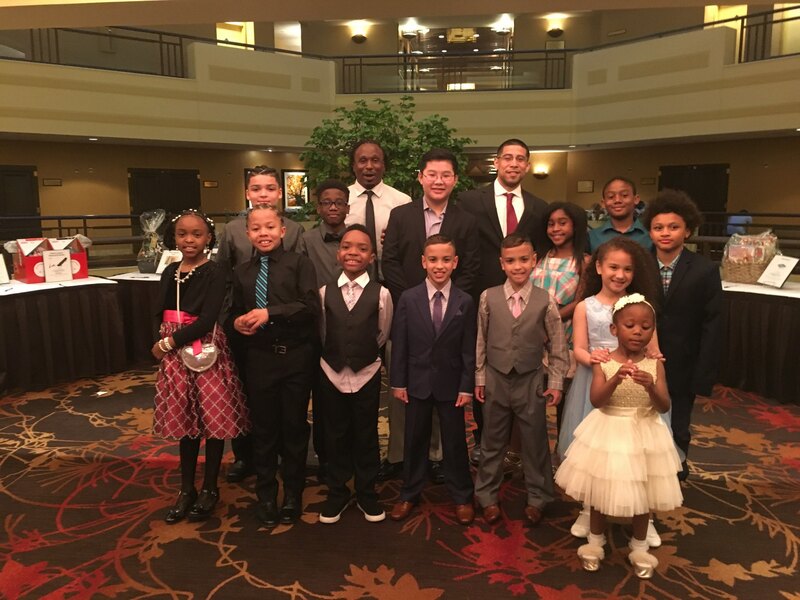 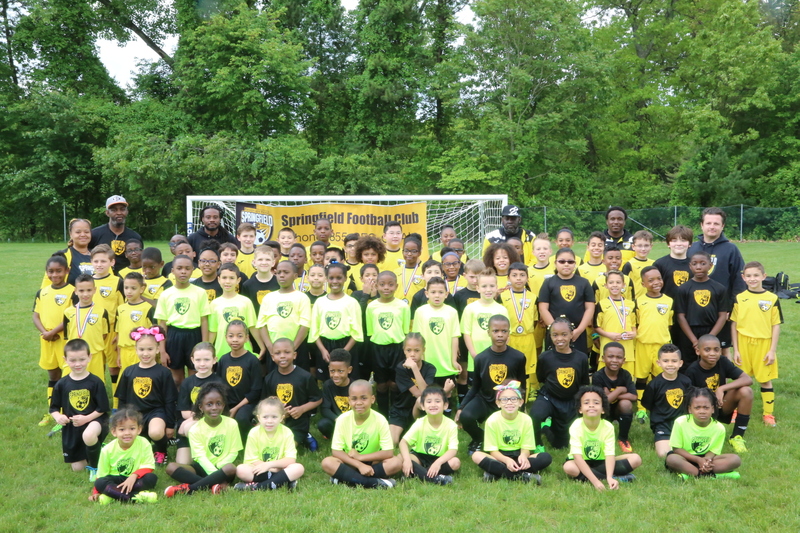 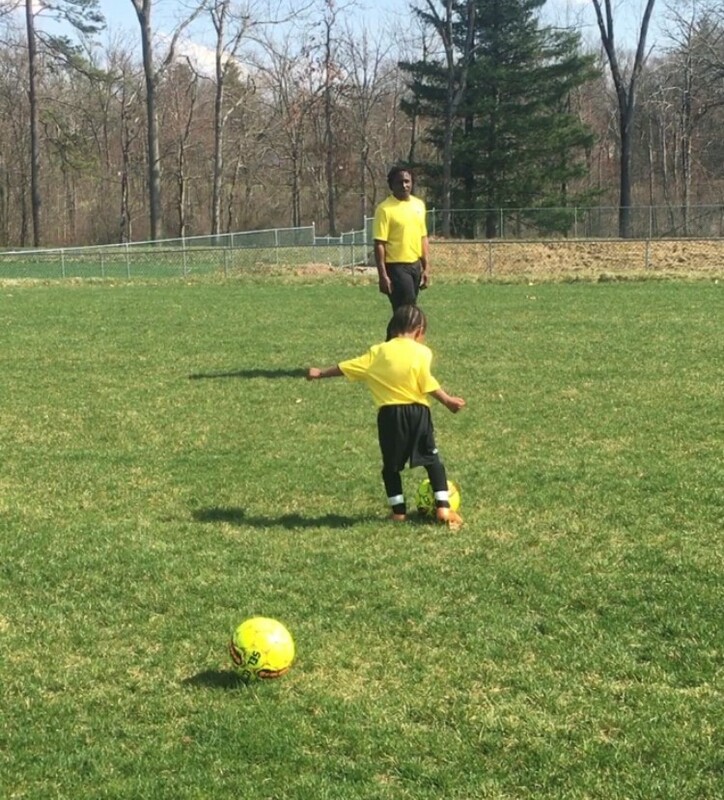 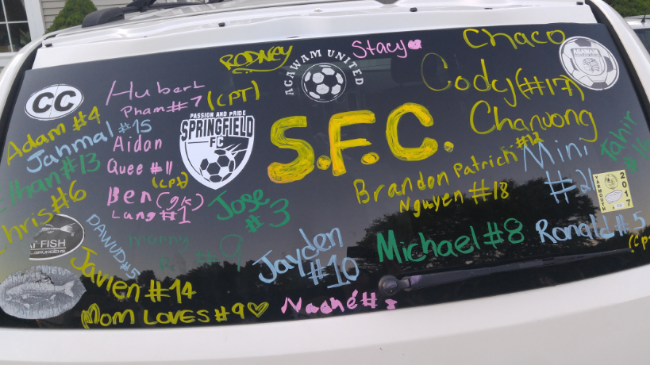 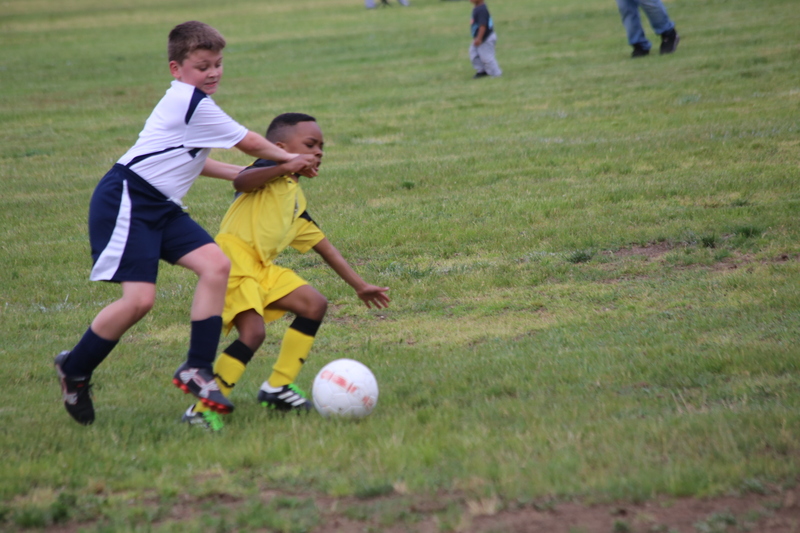 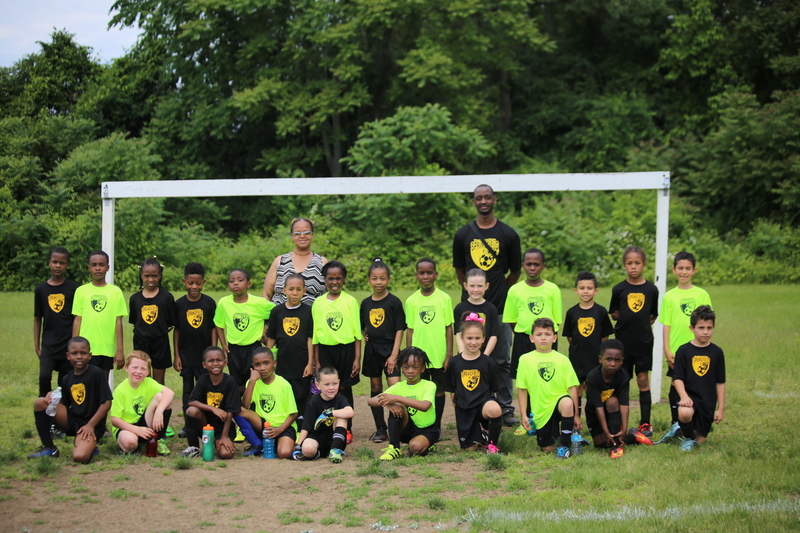 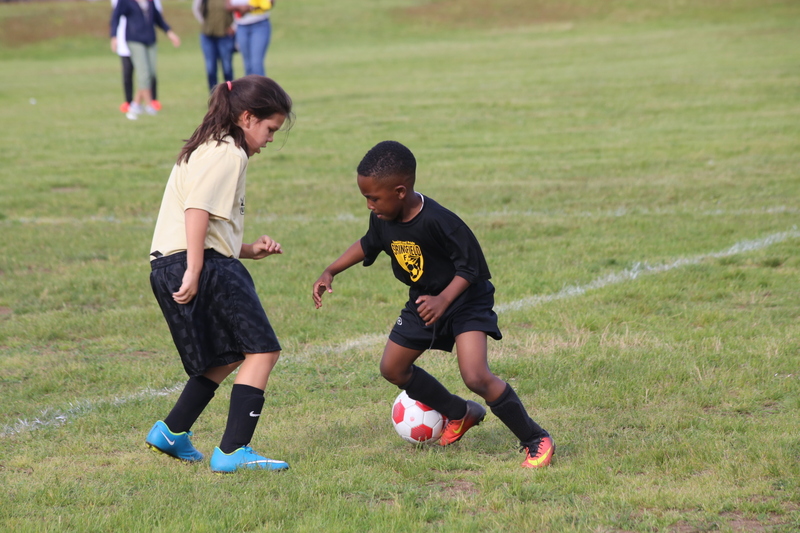 Check out this Soccer (Outdoor) club team 'Spring 2019- U6 Player Development Program' with Springfield FC!